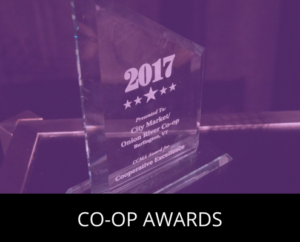 Now accepting nominations for Co-op Excellence Awards! 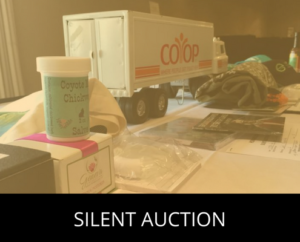 The CCMA 2019 theme, Cooperative Tapestry: Fostering Democracy and Equity in Our Communities, recognizes the influence of the textile industry on North Carolina’s economy and on the modern co-operative movement. How do we weave our co-operative values and unique co-op identities into community-led solutions that help us be more relevant and successful? Over the past 200 years, textiles have played a fundamental role in North Carolina’s economy, although sometimes with a fraught history concerning worker’s rights. They were also instrumental in the founding of the modern co-operative movement. The Rochdale Pioneers, a group of weavers, codified the principles of a successful cooperative, which are the basis of the Seven Co-operative Principles. In the American South, the Freedom Quilting Bee, a handicraft cooperative born out of the Civil Rights Movement, demonstrated how collective action can address economic obstacles. After nearly going extinct, North Carolina’s textile industry is experiencing a resurgence today thanks to innovative practices, a commitment to customer service, and democratic ownership models. 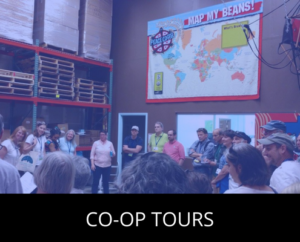 Over the last decade, we have also seen renewed interest in leveraging the co-operative model to deliver quality food at fair prices, and a new openness to having critical conversations about equity and inclusion, recognizing that we will be more successful and relevant as a movement when we are more inclusive. As we embark on another time of growth and discovery as a co-operative community, what can we learn from the textile industry’s past and future? How can we use the threads of the co-operative tapestry to remain competitive and to foster democracy and equity in our communities? To do so effectively and with integrity, we must understand the competitive challenges that lie ahead, the power of our co-operative model, and use our co-operative identity to differentiate ourselves in the marketplace. We must also take a deep and honest look at our culture and our past so we can learn from our historical errors and move forward as a stronger, more resilient, and more inclusive movement. 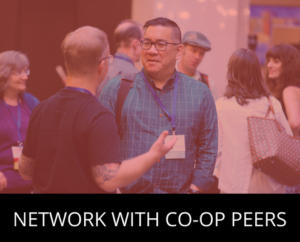 The conference is organized by the University of Wisconsin Center for Cooperatives with assistance from a planning committee comprised of co-op managers and board members, representatives from cooperative associations, development organizations, financial partners and other various allies. 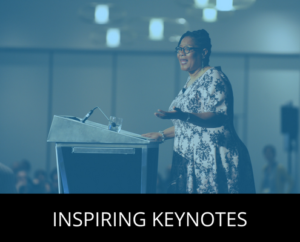 "I’ve been to about eight different conferences over the years. This was my first time at CCMA. 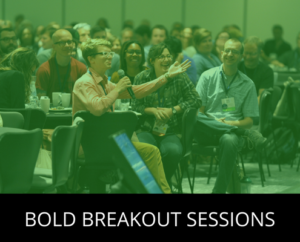 It was the best conference I’ve been to, one where all the talks were helpful to me."